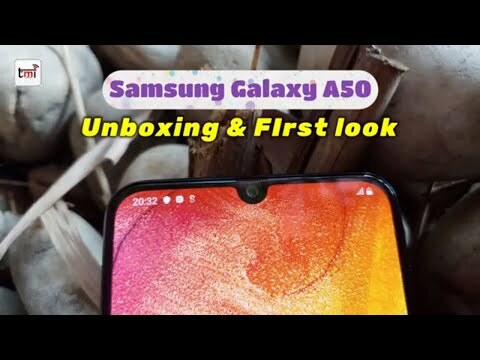 Samsung Galaxy M20 features a 6.3-inch Full HD+ infinity-V display with 19.5:9 aspect ratio and is powered by Samsung’s Exynos 7904 octa-core processor, paired with 3GB RAM. The device runs on Samsung Experience 9.5 UX based on Android 8.1 Oreo operating system and is backed up by a powerful 5000mAh non-removable battery. For the camera, Galaxy M20 houses a dual rear camera setup, with ultra-wide feature having 13MP primary rear camera that has F1.9 aperture and 5MP ultra-wide secondary rear camera. On the front it has 8-megapixel shooter for seifie. 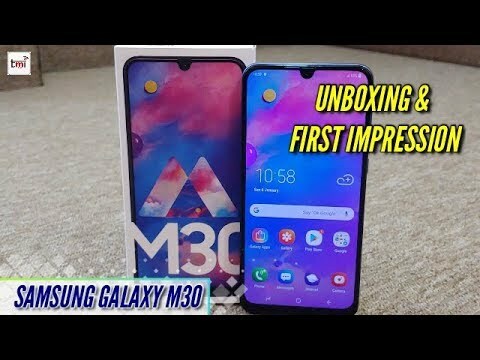 The Samsung Galaxy M20 has 32GB of onboard storage, which is expandable via microSD card up to 512GB. Connectivity options include 4G/LTE, WiFi, Bluetooth and a Type C port. It also has a fingerprint and Face Unlock features. The smartphone comes in Ocean Blue and Charcoal Black colours. 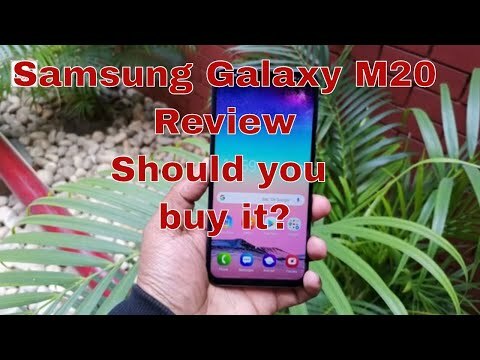 Samsung announced the open sale availability of the Galaxy M20 this week. 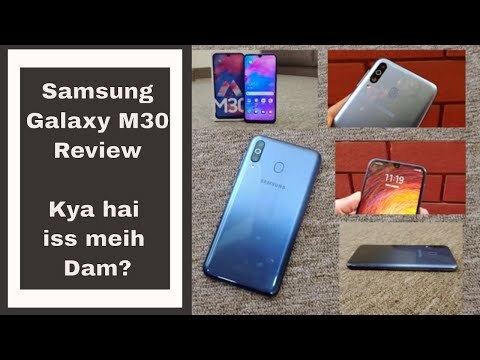 For around the same price, the Galaxy M20 competes with Asus’ Zenfone Max Pro M2 since both phones offer mid-range chipset with large battery units, a dual camera setup for photography and bezel-less displays with notches on the top.